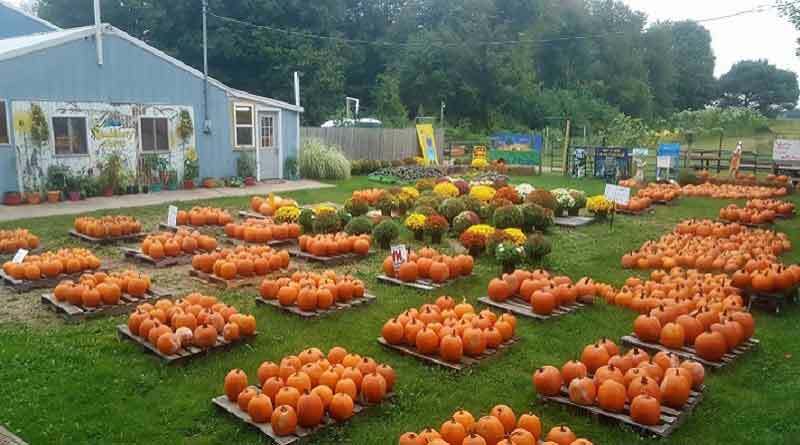 In honor of the holidays, Holland-based Hudsonville Ice Cream announces the seasonal release of its Limited Edition Pumpkin Pie flavored ice cream, available in stores around the Great Lakes Region through December (while supplies last). 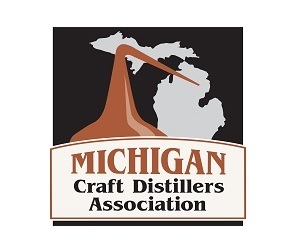 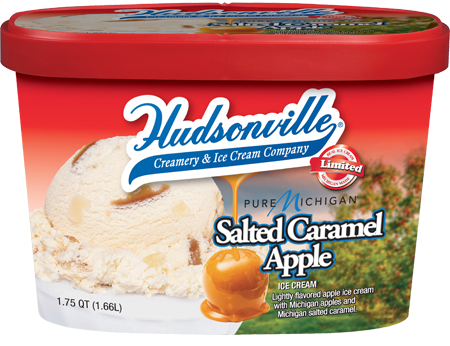 Savor the flavors of the fall season in the Great Lakes State with the Limited Edition Pure Michigan Salted Caramel Apple flavor from Holland-based Hudsonville Ice Cream. With thoughts turned toward the colorful harvest season, this flavor gives a nod to the apple orchards that dot the rural landscape around the state.